This unit can be modified easily to fit the height of the rider making it compatible to many persons with different body built. Its performance is not compromised though because of this extra feature. Its specifications mentioned below are still on par with other models in its price bracket. Because of the features mentioned, this mountain bike mode is usually the choice for first time mountain bikers. 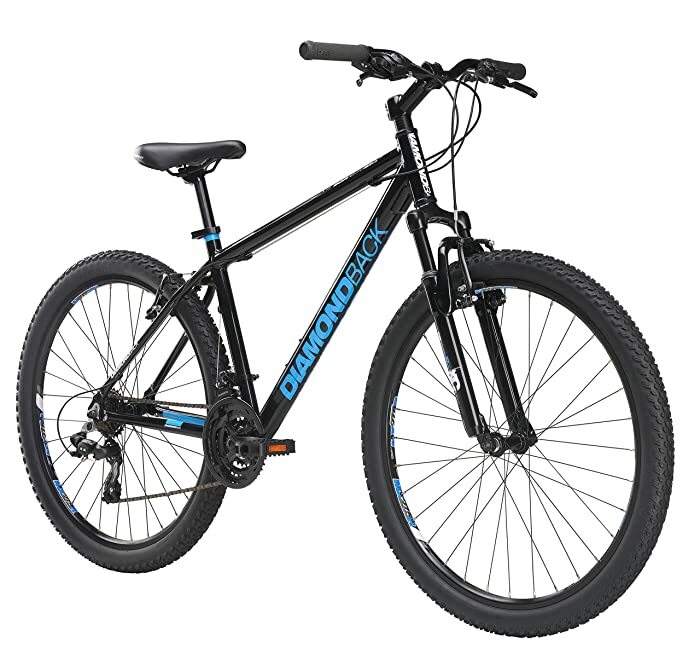 The easy handling and navigation of this bike makes it very easy for first timers to learn the ways of mountain biking especially when going through rugged terrain. This is not just a training bike though. This could be the bike that grows with you as you improve your skills. Even if time comes that you might want to have another mountain bike model that you will specifically use for certain events, like a race perhaps, this will still be the model you would want to ride more. You will most likely notice yourself grow in terms of mountain biking as to feel that you will be ready to try more advance models. If you are doing it the first time though and totally have no idea of what to do, it is highly recommended that you ask assistance from those who have experience putting together a mountain bike. Having a few tips while assembling it would make the work faster and go smoother. But if you really insist to learn on your own then you can the manual that is also included. It can easily be followed. This model has the durable 6061-T6 heat-treated aluminum alloy for its frame. This frame makes it very strong withstand different terrains. The linear pull brakes making it easy to stop, be careful though when trying to perform a complete stop while riding on high speed. You might not be able to handle the sudden stop especially if you are a beginner. In terms of speed control, the shimano 7-speed derailleur and shifters also allows easy control in how fast you are going. And like the rest of the specification in this bike, it is best suited if you are still learning. Finally, with its 27.5’’ wheels, you can navigate even in rough terrain with ease. This mountain bike as you read is well suited for new bikers. 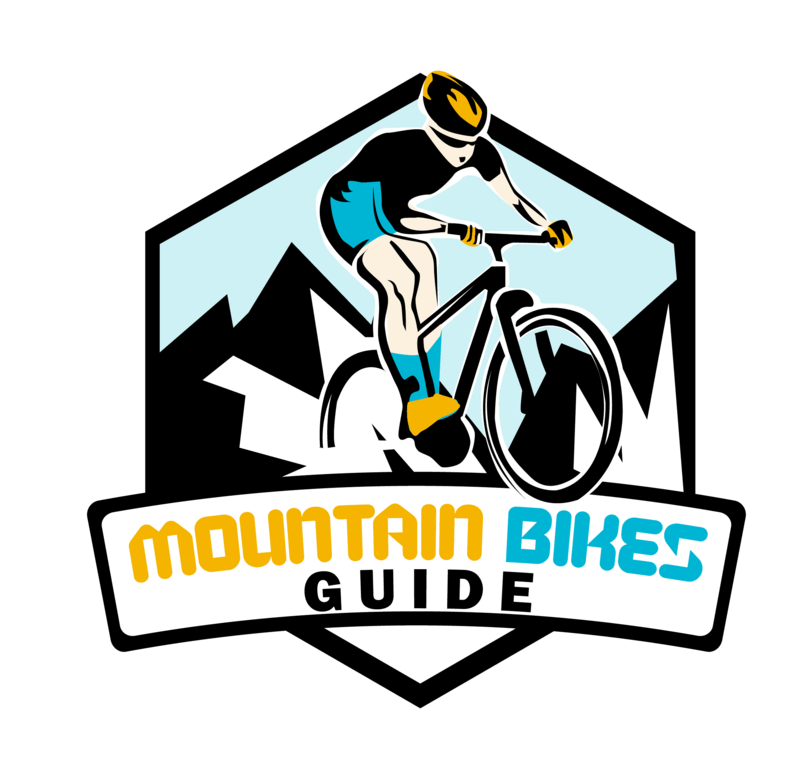 This is the model where you can learn better the ins and outs of mountain biking. And since this is what you will use while learning, this is probably the model that you will be using most in your life as a biker.